Since 1973, 180 Degrees has served men re-entering communities from correctional facilities. 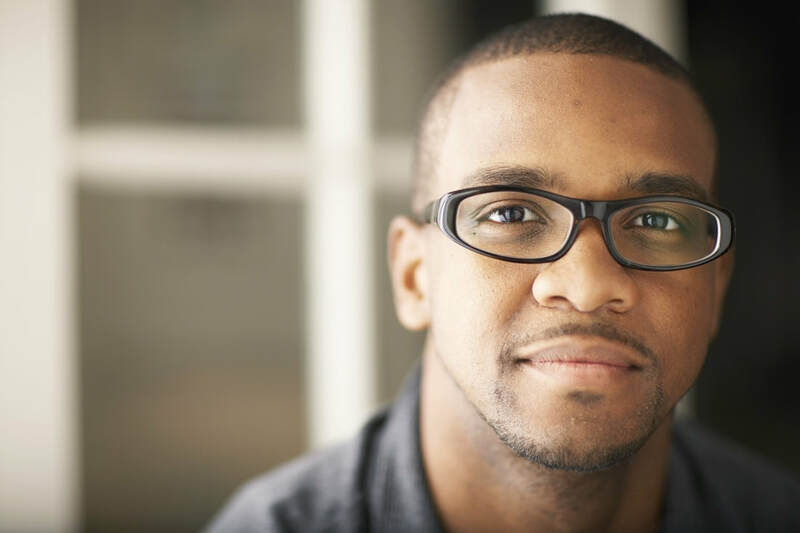 Our residential program supports men as they transition back into the community, providing short-term housing and services to help them secure stable employment, maintain sobriety, and establish new living arrangements. Each year, more than 200 men walk through the doors on their way to a fresh start. Though not everyone succeeds, those who successfully graduate from programming are able to secure employment and housing, realizing their commitment to remain employed and sober and maintain a stable living space. Currently, our graduation rate is about 70%. Our Non-residential Day Reporting program assists transitioned residents who need extra support and accountability in order to remain successful. The program helps offenders living in the community adjust to life’s stressors, such as employment and employability skills. Case management. Accountability is one of the most emphasized components of the Day Reporting program. Case managers ensure participants follow court mandates, as well as conduct random drug testing, perform employment search verification, and make on-site job visits. Hands on assistance for employment applications. Access to felon-friendly employment opportunity lists. Employment and Housing Resource Center. Provides a safe and friendly environment for ex-offenders to use appropriate employment and housing websites, make professional calls, create resumes, and write cover letters. Individualized life skills education covers decision-making and how to use cognitive awareness to make long-term decisions that are beneficial. Employment-readiness education teaches offenders the process of job seeking, from writing resumes and cover letters, to preparing for job interviews. Financial responsibility and money management education. Referral to other programs as needed, including mental health access, GED preparation, technical skills opportunities programs with community organizations, and higher education. 180 Degrees has worked with offenders for more than 30 years and is dedicated to providing offenders with the tools needed for success. Hands-on assistance for employment applications. Employment and Housing Resource Center. Provides a safe and friendly environment for ex-offenders to use appropriate employment and housing websites, make professional calls, create resumes, and cover letters. Employment-readiness education teaches offenders the process of employability, from writing resumes and cover letters, to preparing for job interviews.